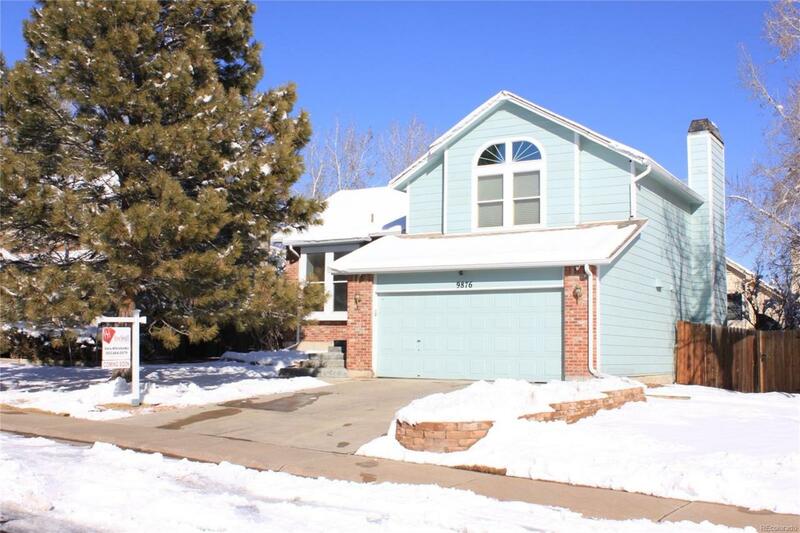 Pride of ownership & beautifully maintained 4 bed/3baths home in desirable Westbrook. Many updates & upgrades include hardwood floors throughout the main floor, custom wood staircase with iron balusters. Completely updated kitchen with new granite counter tops, stainless steel appliances, backsplash, breakfast bar & 5 stage reverse osmosis water filtration. Tastefully updated bathrooms, new tile & bathtub. Upstairs bathroom has an oversized bathtub. Vaulted main & upper floors ceilings with recessed ceiling lights. Energy efficient lighting throughout. Full house A/C. Wood pellets stove insert. Washer & dryer are included. Video surveillance system.Plus, there is privately fenced backyard with the new patio for making memories with family and friends. Just minutes to shopping, dining & light rail station. Living at its best! Don't miss the opportunity to own this charming house and enjoy living in a neighborhood close to all major conveniences. Priced to sell, Ready to move in.